We prepare all required tax returns for business and individuals to assure that you are paying no more taxes than necessary. Throughout the year, we monitor tax law changes that will affect you, and we may recommend tax saving strategies, and serve as your advocate in tax matters. 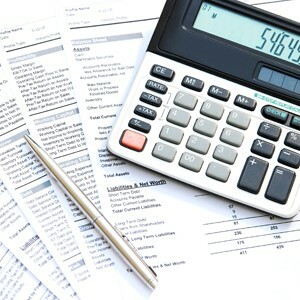 We can prepare or supervise the preparation of financial statements. Compilation, review or audited statements can be provided according to your needs. Helping you to use and fully understand the statements in managing your business and increasing your profitability is an important aspect of our service to you. • Incorporation in the State of Florida. • We are the perfect source for starting up your new business. Joseph S. Lania, C.P.A., P.A. is one of the few firms that work regularly with condominium and homeowner associations to manage accounting and taxation. Compliance is critical to the viability of condominium associations, and the financial reporting procedures are rigorous. Joseph S. Lania, C.P.A. knows the State of Florida Statutes 718 and 719 and the many intricacies of working within these guidelines. In addition, we recognize when a condominium association is liable for reports in excess of the statutes - a situation of which the condominium associations themselves are frequently unaware. 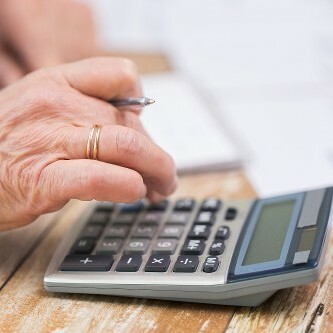 We also assist condominium and homeowner associations with taxation issues and tax planning, accounting services from monthly bookkeeping and payroll assistance to setting up a computerized accounting system, as well as annual budget preparation and calculations of reserves and deferred maintenance as required by Florida Statutes. 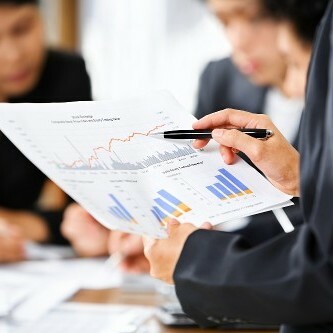 We can act as your financial consultant, working with you to increase your net worth, or work with you and your business advisors to solve business problems, or assist you in selecting the proper organization structure and secure an understanding of your business. 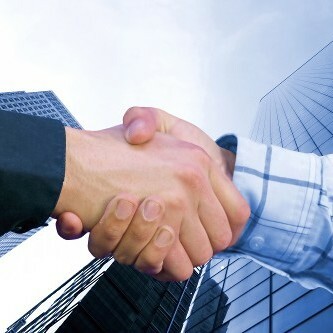 In short, we are your business partner, your sounding board, your friend. We are always a phone call away.